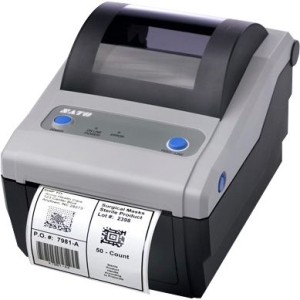 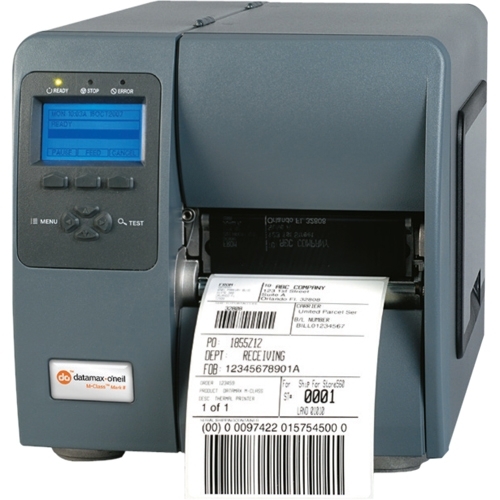 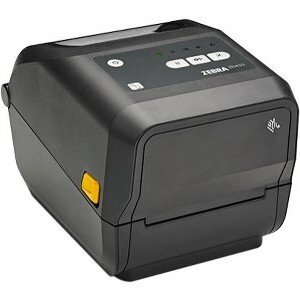 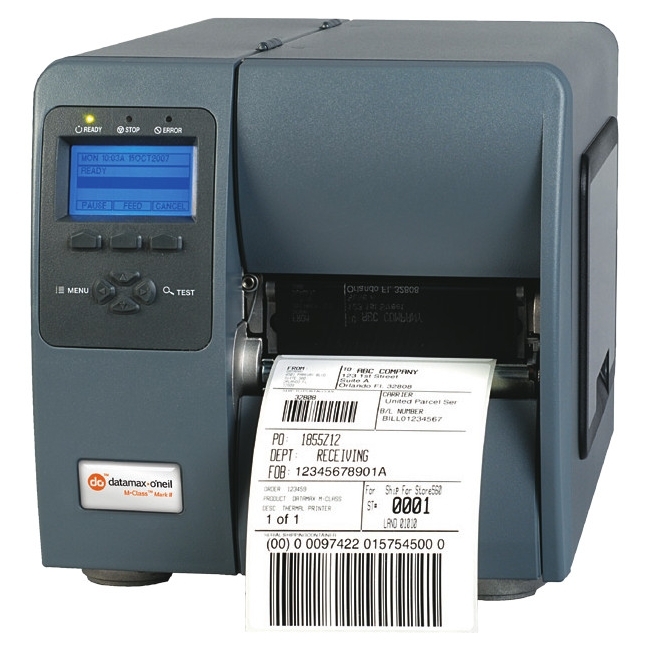 The Datacard SD260 ID card printer is a single-sided printer that provides an exceptional ease of use, reliability and efficient experience. 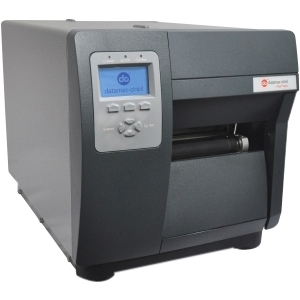 Maximize your efficiency with this desktop printer by quickly producing 200 color cards per hour. 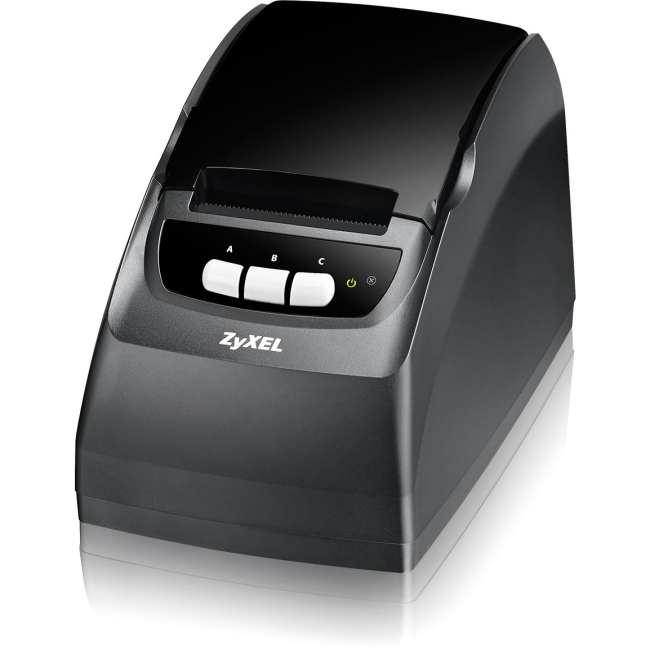 Datacard uses intuitive icons to guide you through the soft-touch control panel and LCD screen. 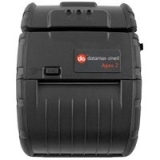 Printer is easy to load and maintain with the drop-in cleaning roller and quick replacement of ribbons. 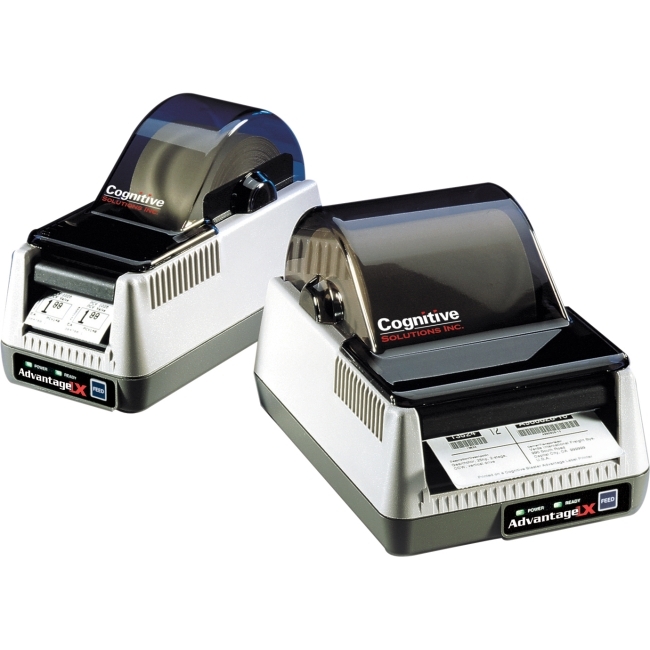 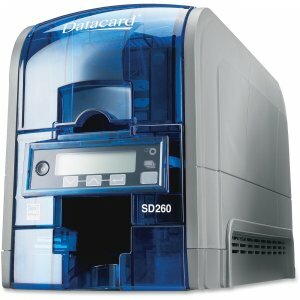 Streamline your card printing process with the Datacard SD260.